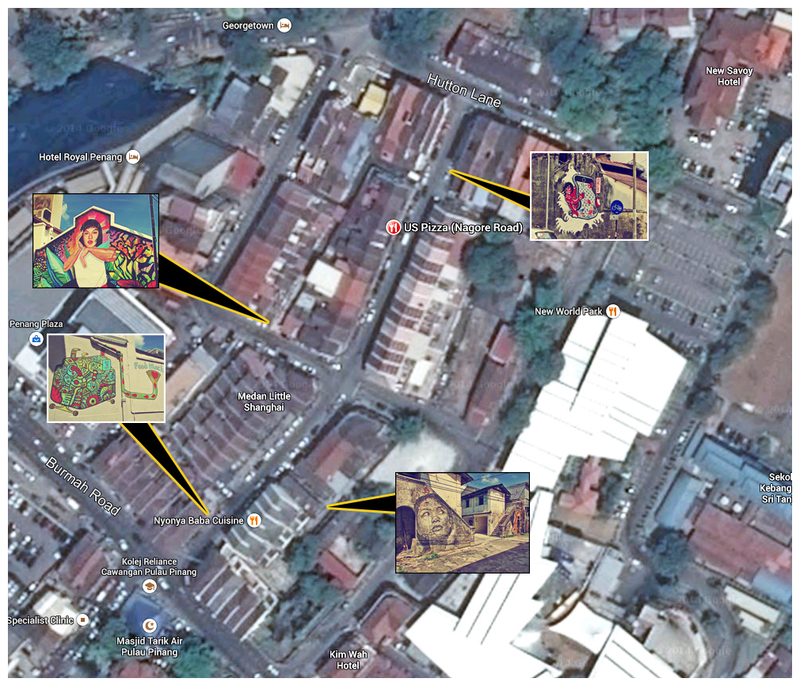 A street art location map featuring the various new murals found in Nagore Square and its surroundings. 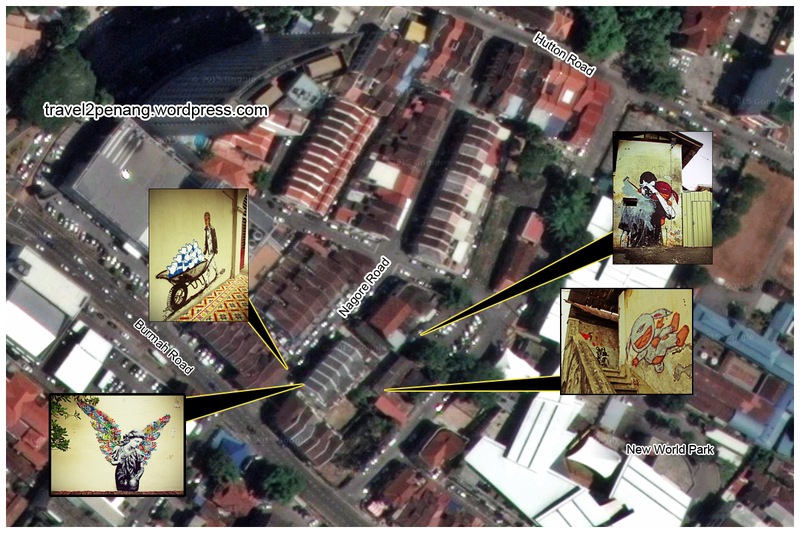 Most of these art murals are part of the Urban Xchange International Street Art festival held in November 2014. For more info on the festival, please click HERE.